Celebrity Eclipse sets sail in April of 2010. 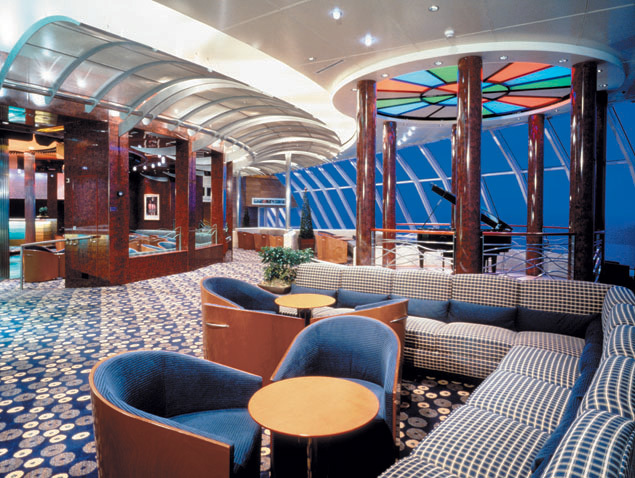 This luxurious ship is built for style and comfort. This ship even has new AquaClass staterooms, which incorporate spa elements into your room and include specialized access to different spa amenities. Be the first to experience this fantastic new ship with its marvelous dining room, theatre, and more. 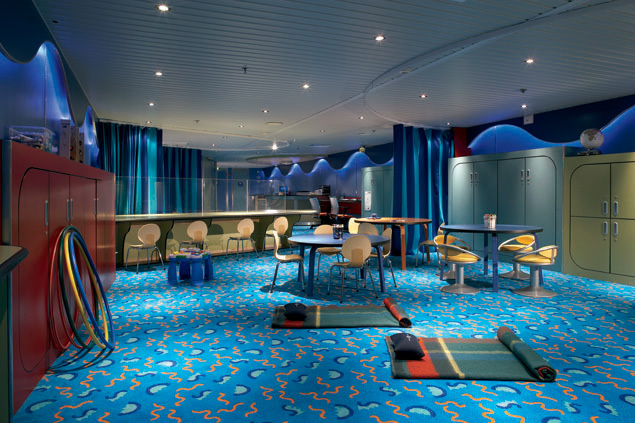 Celebrity Eclipse offers the newest amenities in the Celebrity line. This magnificent ship has everything you would expect, and then some great surprises. Check out the Lawn Club - located on the highest deck of the ship, with freshly manicured grass lawn where you can enjoy the sun and garden atmosphere along with casual outdoor games and activities. 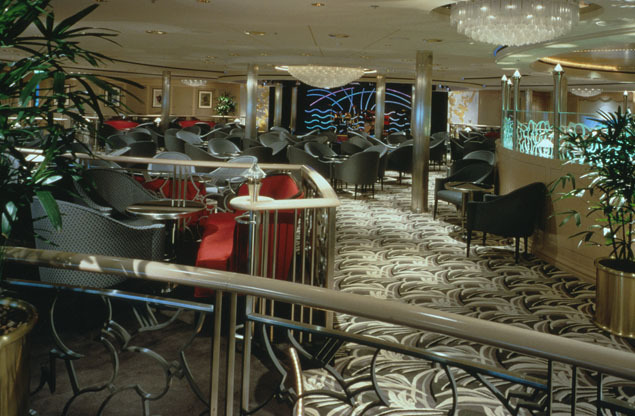 Head over to the Sky Observation Lounge, outfitted with windows from the floor to the ceiling, offering a majestic view of the ship and its surroundings. Relax at the AquaClass spa, or work out at the fitness center. Head over to the pool and enjoy the sun. Do not forget the great kids’ program either, your children will be entertained and busy all day. Get ready for an incredible night on Celebrity Eclipse. 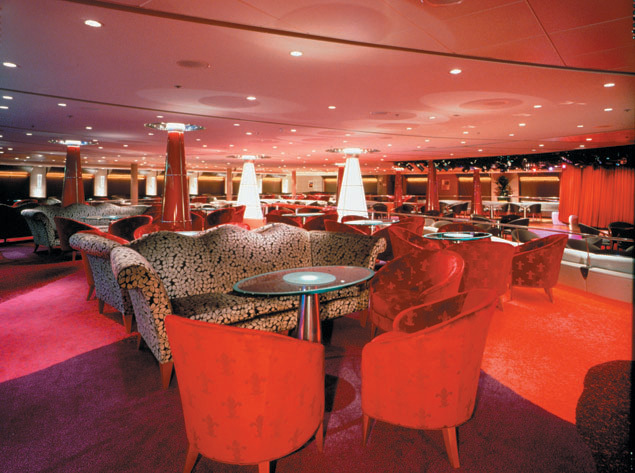 This ship is equipped to entertain - and there is something for everyone. Head over to Celebrity Central, the versatile theater that offers comedy shows, movies, or live music performances. Dance the night away at the ship's nightclub, featuring the hottest dance tunes to get your feet moving. Check out Cellar Masters, to learn about and discover new wines from around the globe. There is also the Eclipse Theatre, with incredible Broadway-style musical performances. 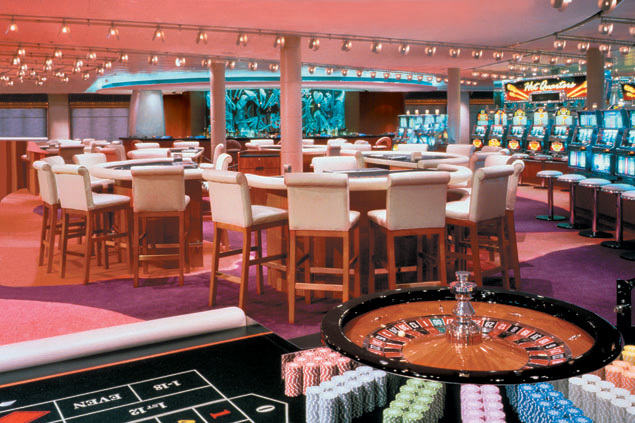 With themed bars and lounges, and a casino too, you will always have a place to kick back, enjoy a cocktail, and catch up with your friends. When you are on an excellent cruise, expect world-class cuisine. Prepare yourself for a culinary explosion. 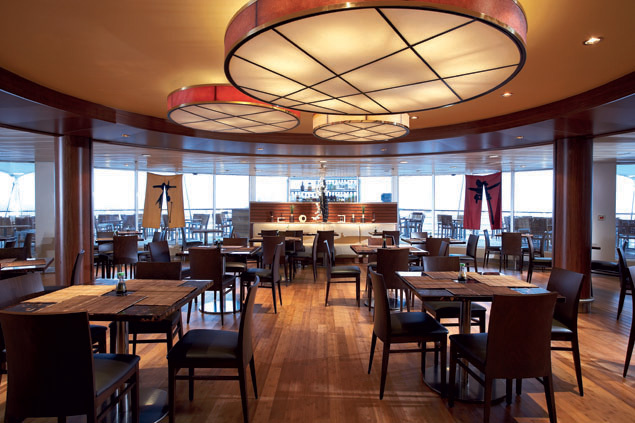 Choose from regular dining options with a great menu - all your favorite foods - or, head to one of the ship's specialty restaurants. 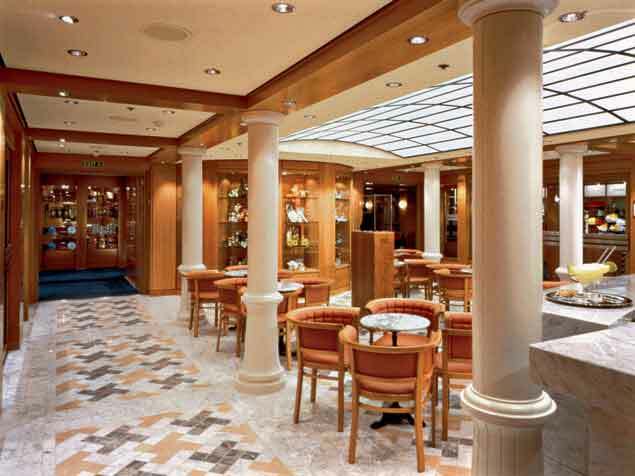 Celebrity Eclipse has the Murano Restaurant, where you can enjoy a multi-course meal accompanied by a great wine list. The Tuscan Grille Restaurant is a fabulous steakhouse with panoramic views, while the Silk Harvest Restaurant the delights of the Orient, such as Vietnamese, Thai, Japanese, Chinese and Indian cuisine served on lazy Susans. The Blu Restaurant, located on the spa deck, is exclusively for guests in the AquaClass, and features healthy food in a relaxing spa atmosphere.